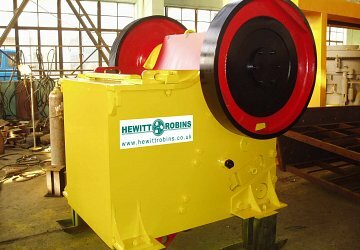 Hewitt Robins is a World leader in the design, manufacture and supply of specialist vibrating equipment for the mining, quarrying, recycling, foundry, steel and bulk material sectors. 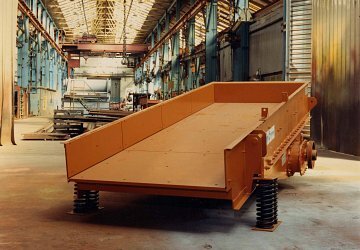 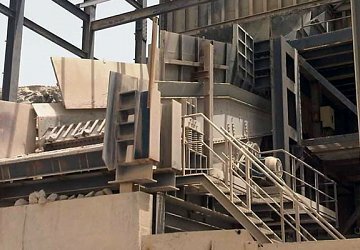 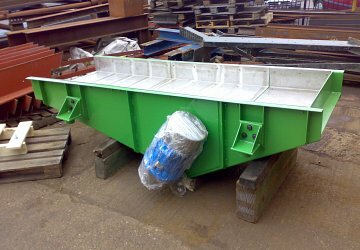 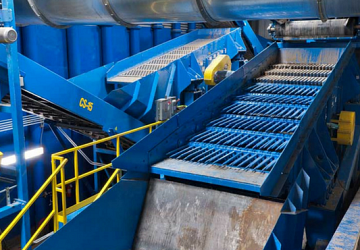 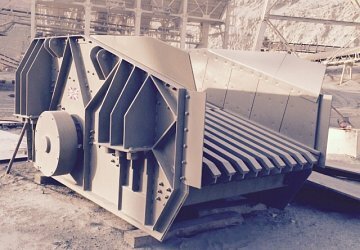 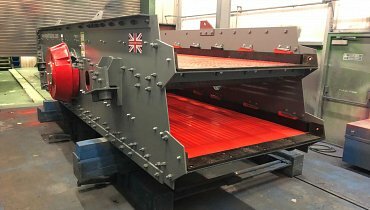 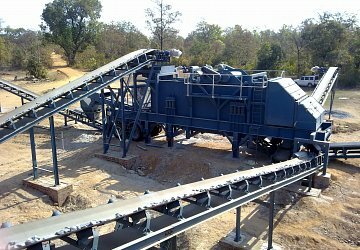 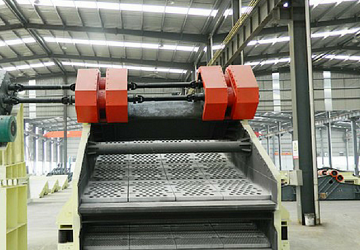 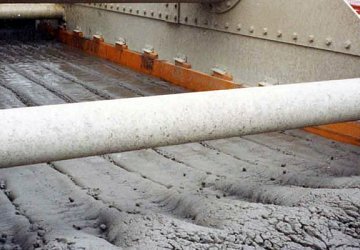 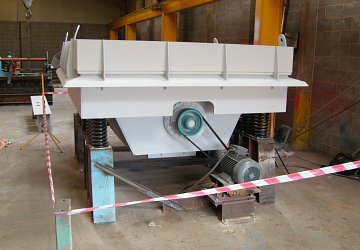 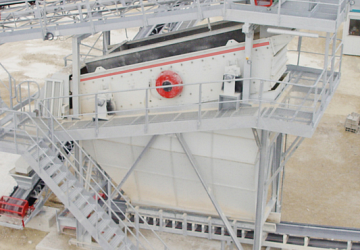 Our product range includes all types of Vibrating Screens, Feeders, Grizzlies and Foundry Equipment, all of which are designed for the specific application, ensuring long life, low maintenance and therefore, the lowest possible total cost of ownership. 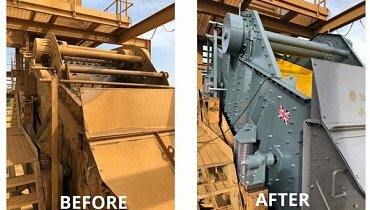 Where replacement machines, of any manufacture, are required our equipment is designed to retrofit into the existing structure saving significant costs and down time. 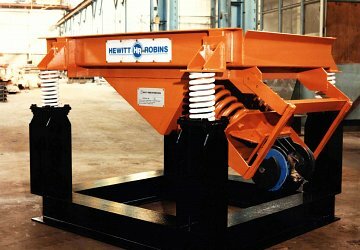 With over 100 years of experience Hewitt Robins continues to set the global standard in the specialist material handling sector. 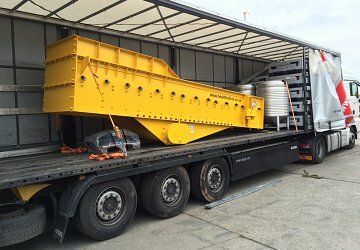 Hewitt Robins has recently supplied a 'like for like' replacement screen to a Sand & Gravel site in Colchester. 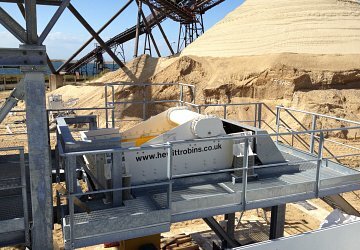 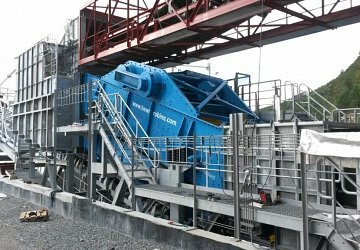 Leading manufacturer of quarry processing equipment, Hewitt Robins International, a TATA Enterprise, has recently supplied a replacement screen for Summerleaze at their Denham Quarry. 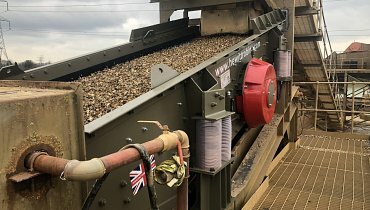 Here's what we have planned for 2019! 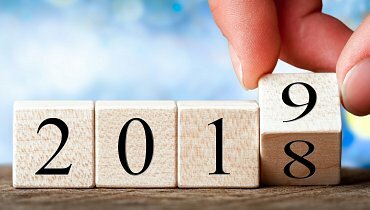 We're already looking forward to a very exciting 2019, which includes state of the art new product developments that we'll be releasing more details on in the coming months. 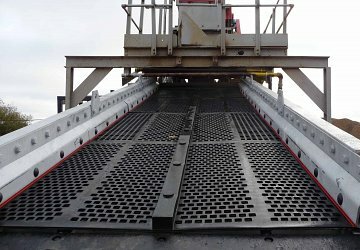 Hewitt Robins has recently supplied a new 1.5M wide x 5M long Double Deck Grading Screen for a customer located in Weeford, Staffordshire. 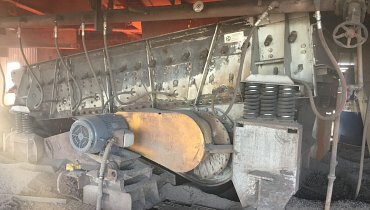 Hewitt Robins recently visited a customer in Mexico that has two Hewitt Robins 1989 Hot Sinter Screens still in operation.